AIC manages a series of real estate private equity funds. Through these funds, we provide capital to owner-users of real estate by purchasing their property and leasing it back to them on a long-term basis. 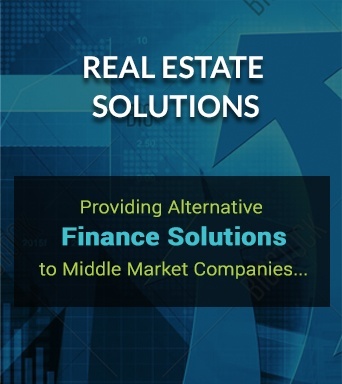 We provide liquidity to landlords by acquiring net-leased investment properties. We provide diversified real estate investment opportunities to investors seeking current income and long-term capital appreciation. AIC Ventures has raised the bar in the industry. Our partners and professionals are setting the standards on integrity, creativity, and efficiency in meeting the real estate needs of sellers, tenants, and investors. Open and timely communication. Straightforward dealing. Unmatched follow-through. Whether you are a seller of real estate, a tenant in one of our properties, or an investor in our funds, we will do our best to meet or exceed your needs. You will know where we stand every step of the way. And if we say we will do something, we will do it.